Minilux The Minilux Personal Signaling Kit includes a pen-size discharger and eight screw-on illuminating pyrocartridges, all in a waterproof packing. 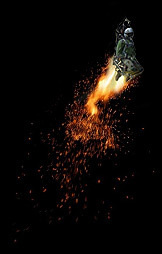 PSND-30 Hand Signal Cartridge PSND-30 is used in the Air Force and is intended to signal distress, day and night, crews of airplanes and helicopters that crashed. 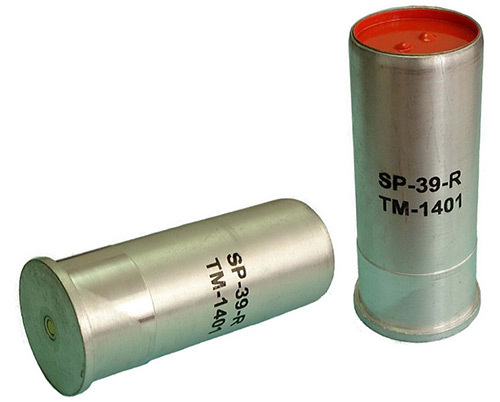 SP-15 Signal Cartridge SP-15 (15 mm) is designed to provide a high intensity aerial visual signal. Cartridges are available with Red, Green, Yellow or White visual signals. 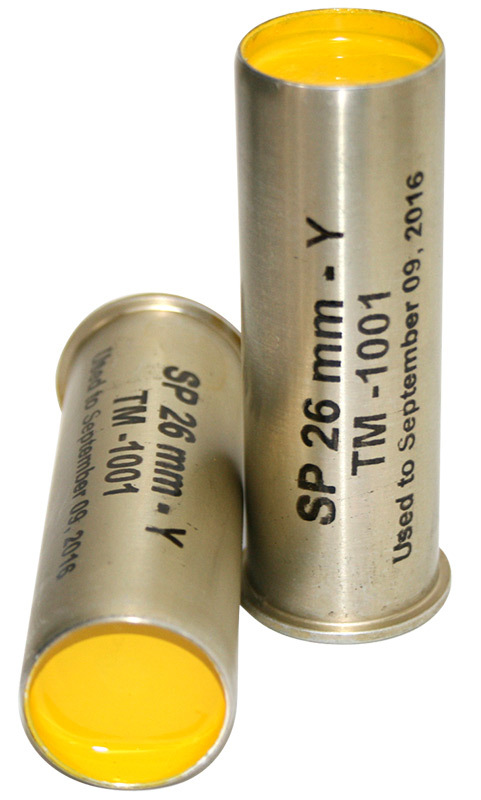 SP-26 Signal Cartridges SP-26 are designed to provide a high intensity aerial visual signal. Cartridges are available with Red, Green, Yellow or White visual signals. 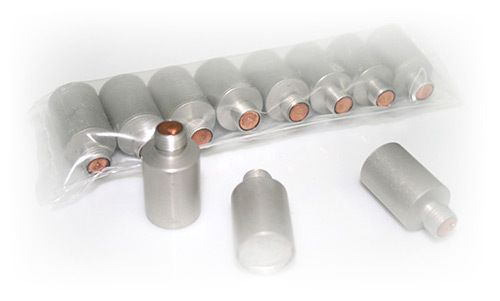 SP-39 Signal Cartridges SP-39 are designed to provide a high intensity aerial visual signal. 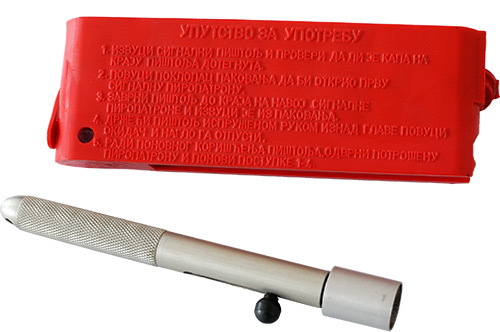 Cartridges are available with Red, Green, Yellow or White visual signals.